Whispering Turbines was established by Tracy and Cindi Bratvold in 1989 within the Bitterroot Valley of western Montana. Built on a foundation of honesty and integrity Tracy found an opportunity to follow his dreams and make them his own personal reality. Being a self- motivated man striving to always be the best, Tracy, with the help of his son Adam Bratvold who is also the lead mechanic, has propelled Whispering Turbines to the top of the Helicopter and Marine gas turbine industry. Whispering Turbines is an FAA approved overhaul and repair station specializing in gas turbine engines for helicopters, off shore boats and unlimited hydroplanes. This certification proves without a doubt that WTI has ultimate proficiency with Turbine engines and the 10,000 plus moving parts working in unison to create and harness raw power. Although certified to work on aviation engines, WTI is a leader in the use of Turbine power for marine applications. 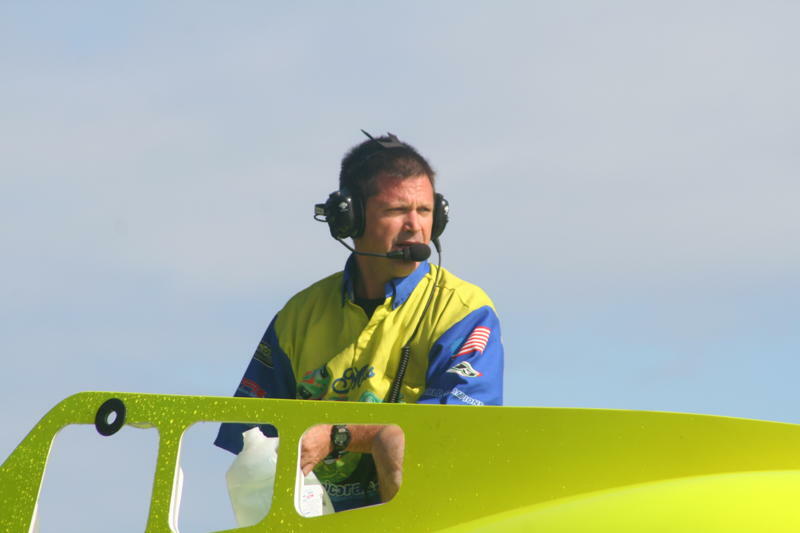 With numerous awards, records and championships to their name Whispering Turbines has become the major force to be reckoned with in the worlds of Off Shore and Unlimited Hydroplane racing. WTI specializes in building, over hauling and repairing T-53 and T-55 Gas Turbine engines. The shop operates under a philosophy that nothing is just, “good enough”. WTI seeks perfection in everything they touch so although the book might say it’s good to go this company always takes it one step further. Nothing is left uncovered or overlooked. All work is checked and double checked before it’s considered done and only the best technicians are allowed to assemble anything that will carry the Whispering Turbines name. This way of operating is time consuming and meticulous but has proven time and time again to be a winning combination. Whether putting WTI turbines in a Race Boat, Helicopter or Pleasure Boat you can rest assured that each and every engine embodies the same delicate process. 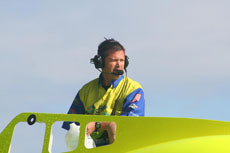 Owner and operator Tracy Bratvold has an impeccable reputation in the racing world of turbine powered boats as well as the aviation industry. 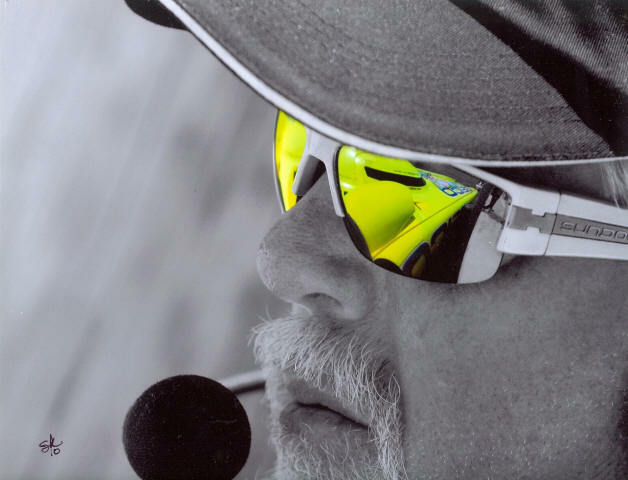 With over 40 years of race experience, knowledge and determination Tracy has reached a place that no other turbine engine builder has. He has dedicated his career to pushing the envelope of power as well as retaining his integrity to both customers and competitors. He has always been willing to help anyone in a bind whether it’s on the race course or in life. He’ll do his best to make sure his engines out-perform the rest but doesn’t hesitate to help the competition make them earn the wins! Tracy has passed this way of life on to his son Adam who has spent his entire life watching, learning and now personally building turbines. Adam has been on the Unlimited Hydroplane race circuit since the age of 13 and recently entered the Offshore racing world helping to lead the Miss Geico race team to the 2009 and 2010 World Championships. 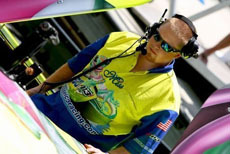 Adam has also been an integral part of Bill Tomlinson’s “My Way” boat’s success that tied/broke the 2011 Lake of the Ozarks Speed Shootout record. With over 55 years of combined experience this duo of talent and tenacity has carried WTI to the top of its game. 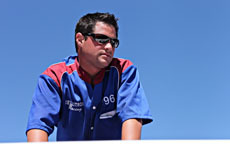 As Tracy set out to do so many years ago, WTI has become a leader in both the aviation and race industries!